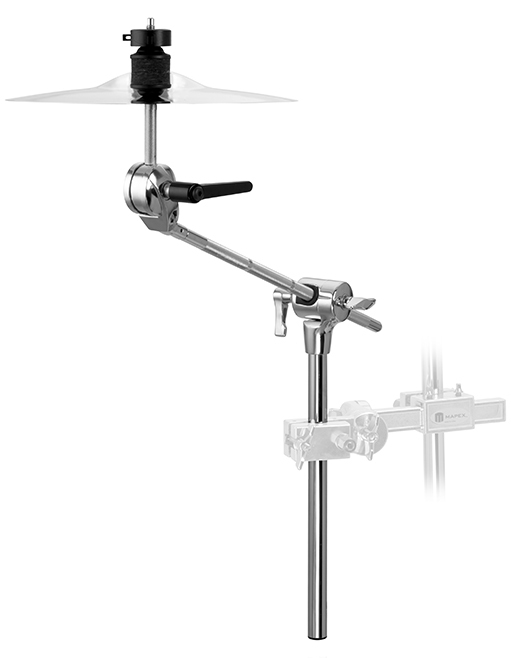 Armory 800 Series Boom Arm Chrome with Quick Release Cymbal Lock Tube 3/4"
Armory hide-away boom cymbal arm for B800 Armory boom stand. 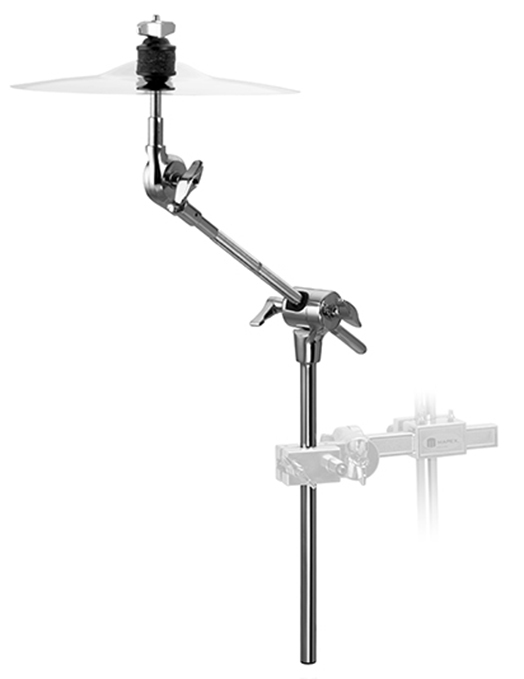 Armory 800 Series Boom Arm Chrome & Black Plated with Quick Release Cymbal Lock Tube 3/4"
Armory hide-away boom cymbal arm for B800CB Armory boom stand. 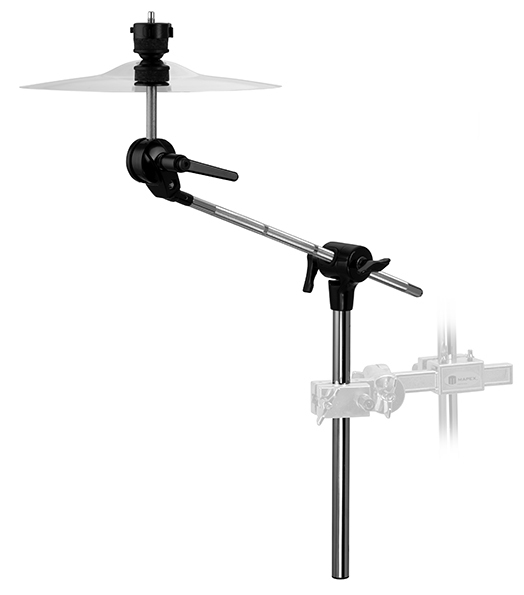 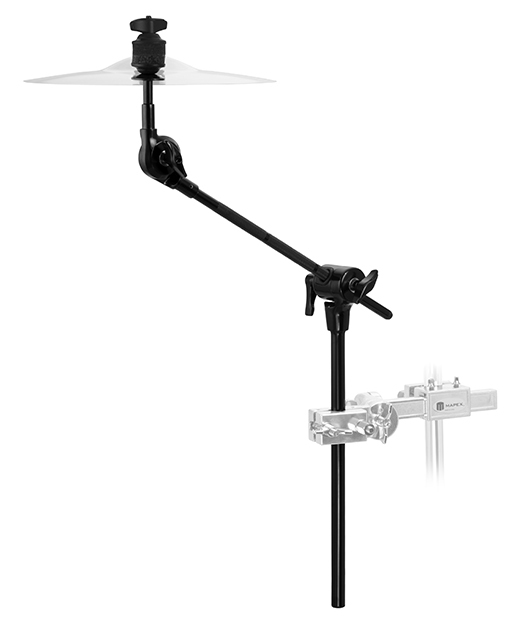 Armory 800 Series Boom Arm Black Plated with Quick Release Cymbal Lock Tube 3/4"
Armory hide-away boom cymbal arm for B800EB Armory boom stand. 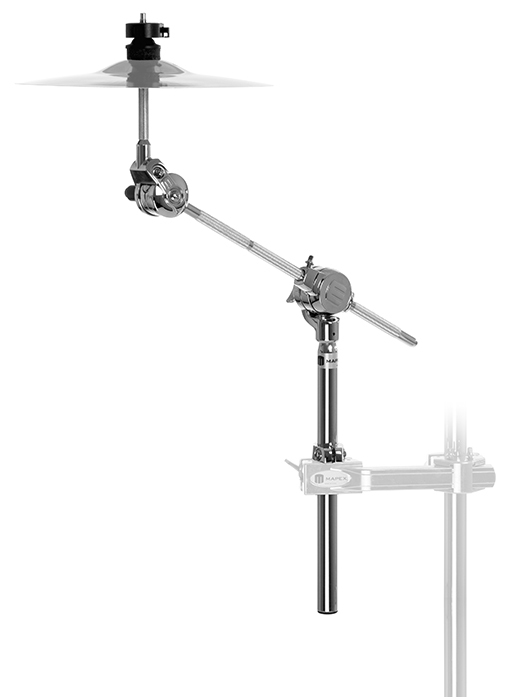 Mars 600 Series Boom Arm Chrome Tube 3/4"
Mars hide-away boom cymbal arm for B600 Mars boom stand. 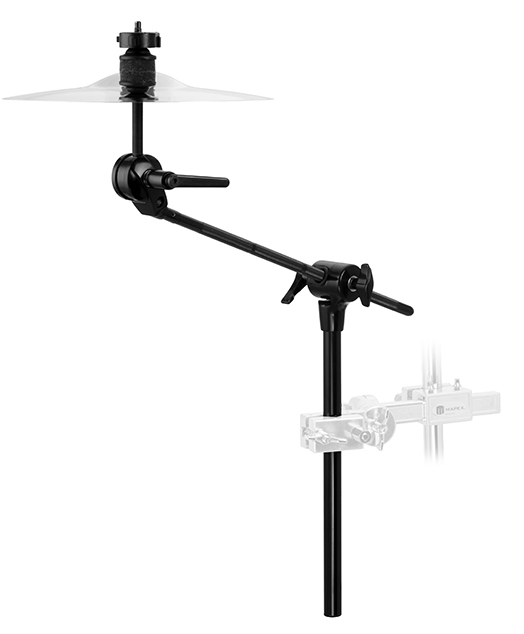 Mars 600 Series Boom Arm Black Plated Tube 3/4"
Mars hide-away boom cymbal arm for B600EB Mars boom stand.